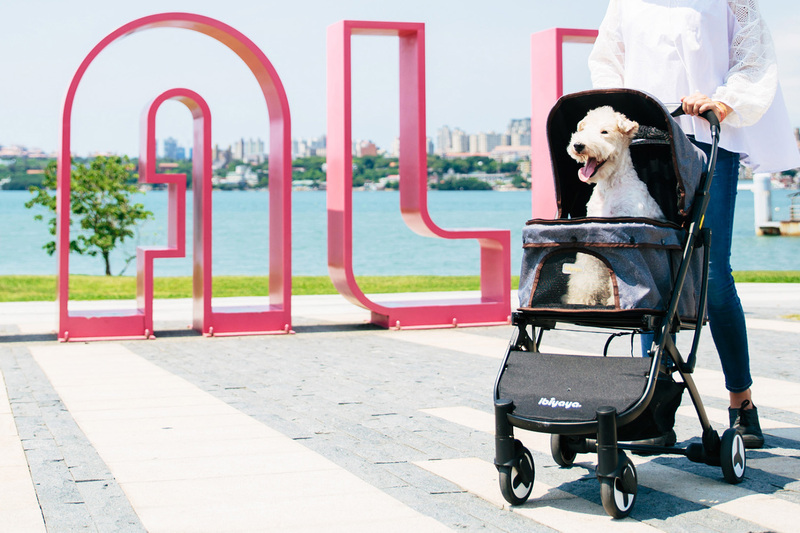 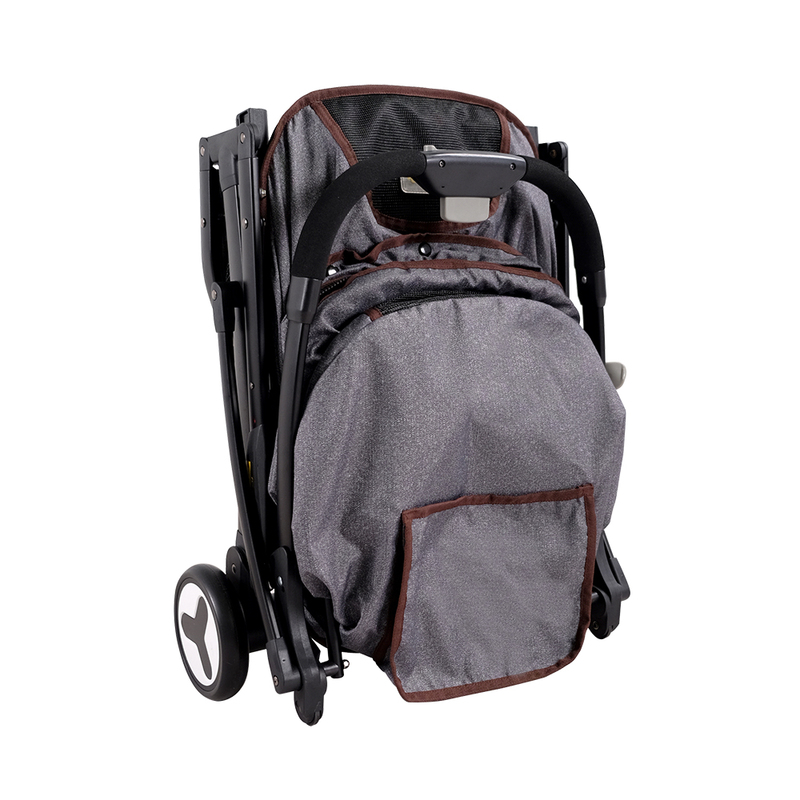 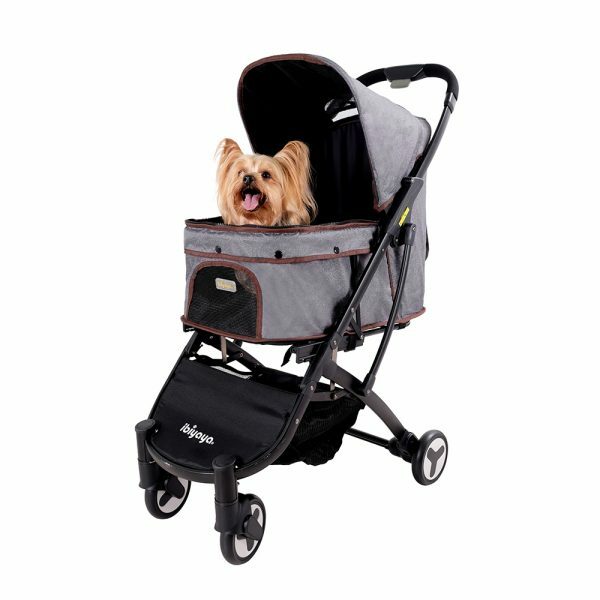 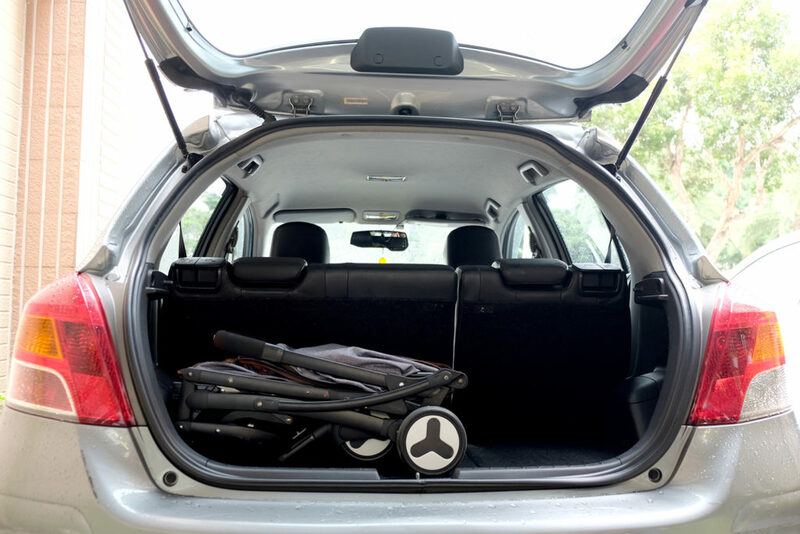 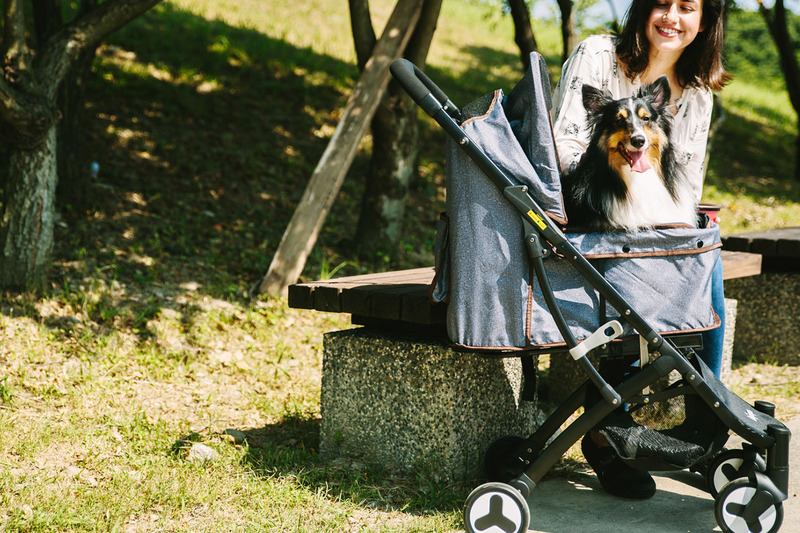 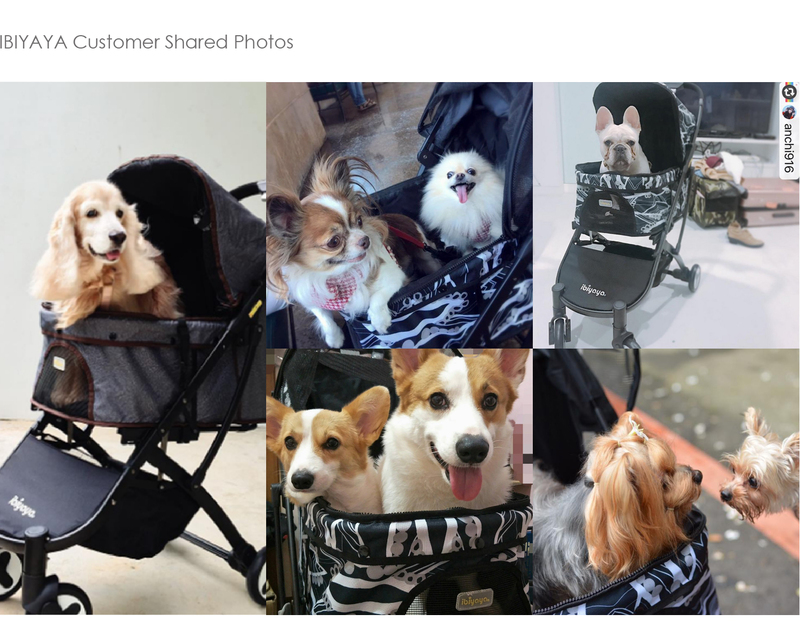 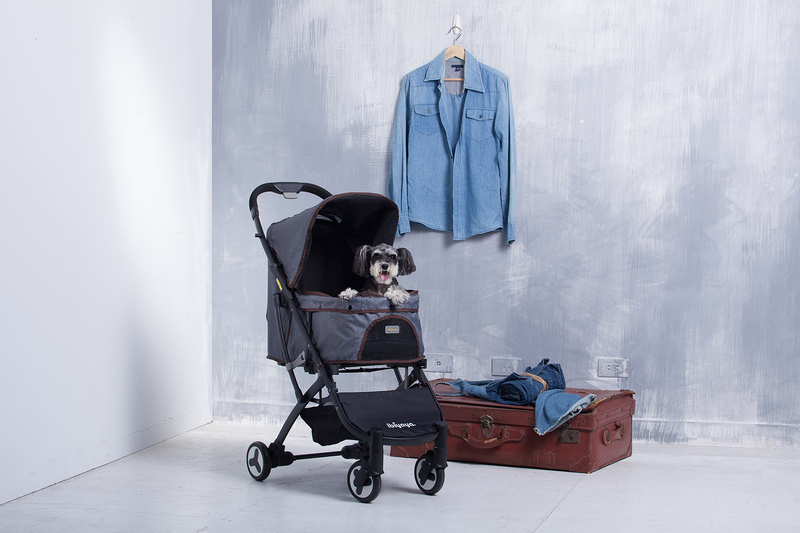 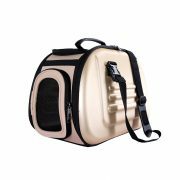 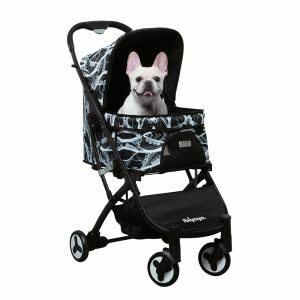 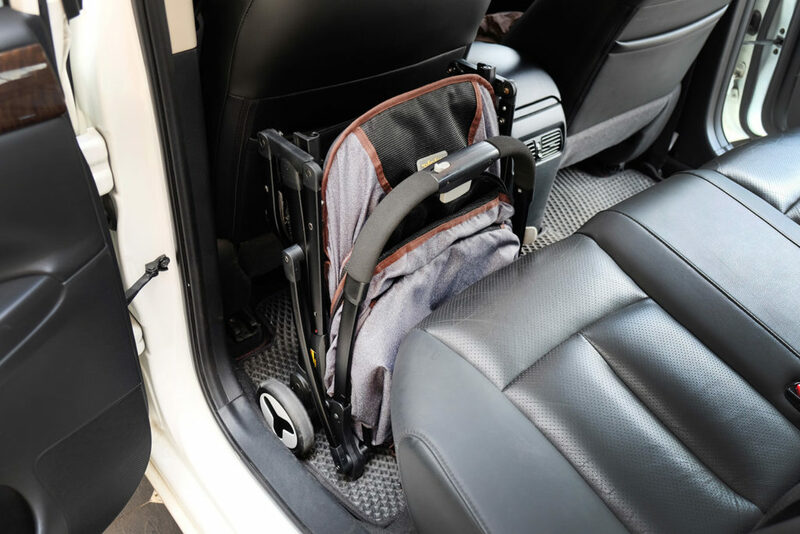 Incredible tiny pet stroller which is perfect for travel or daily adventures in the smallest of spaces whether to take your pets shopping, walk down the block, or go jogging in the city. 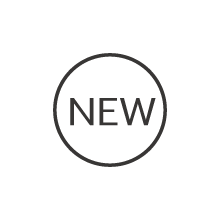 ◆Vintage patterns with fashion style. 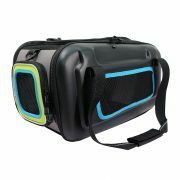 ◆Compact and easy to store or carry. 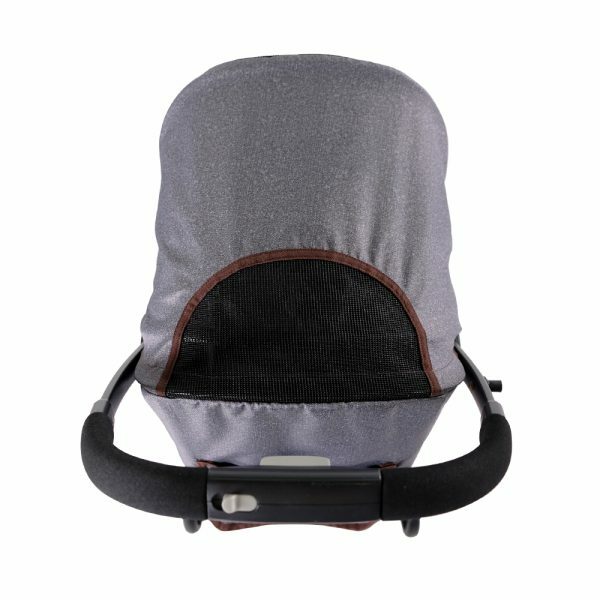 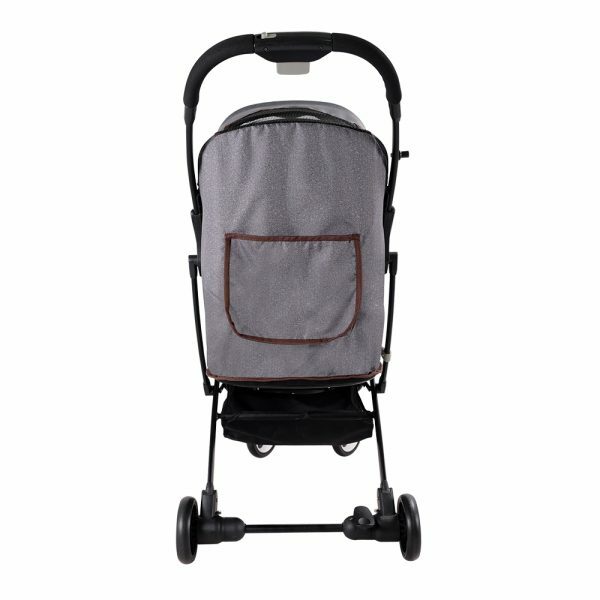 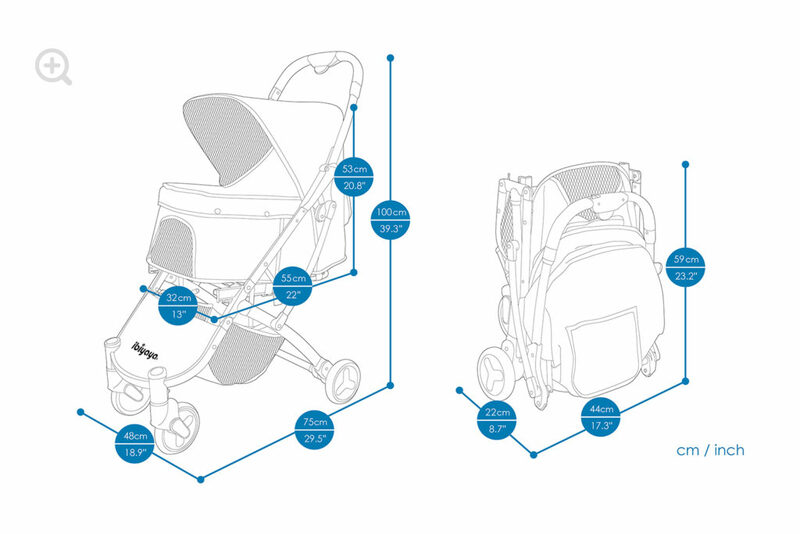 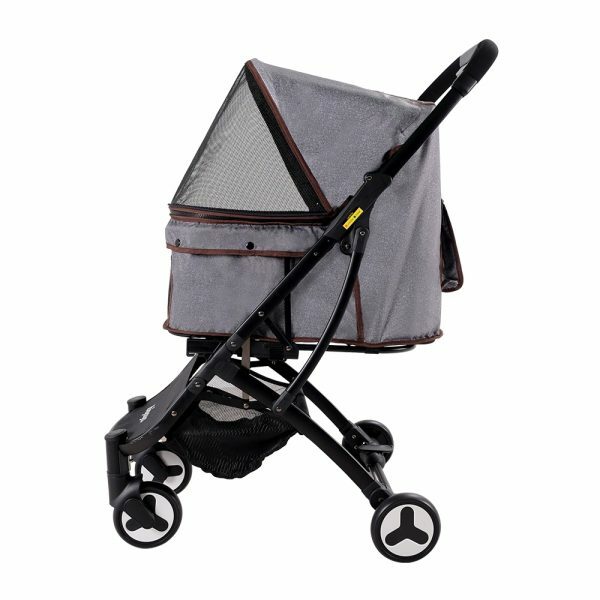 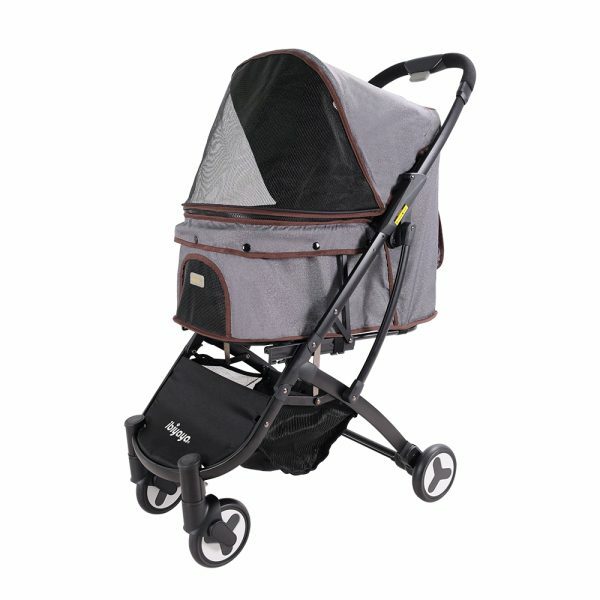 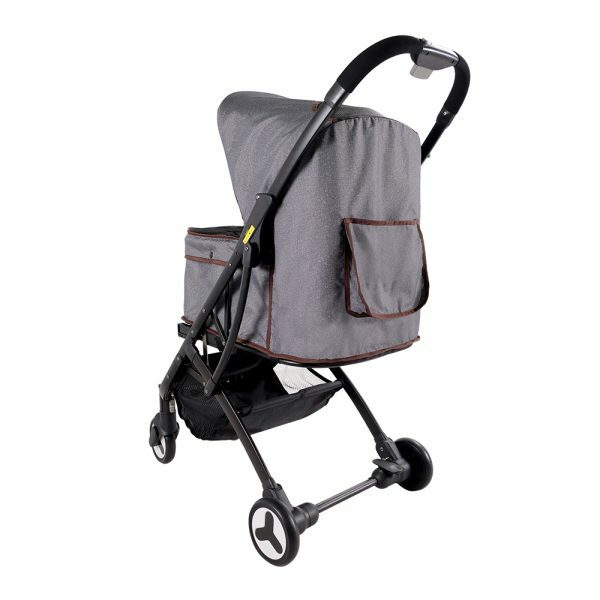 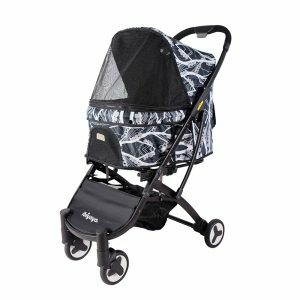 ◆Firm and solid stroller frame with warning Mistake-Proofing devices. ◆Removable, hand washable water repellent fabric. 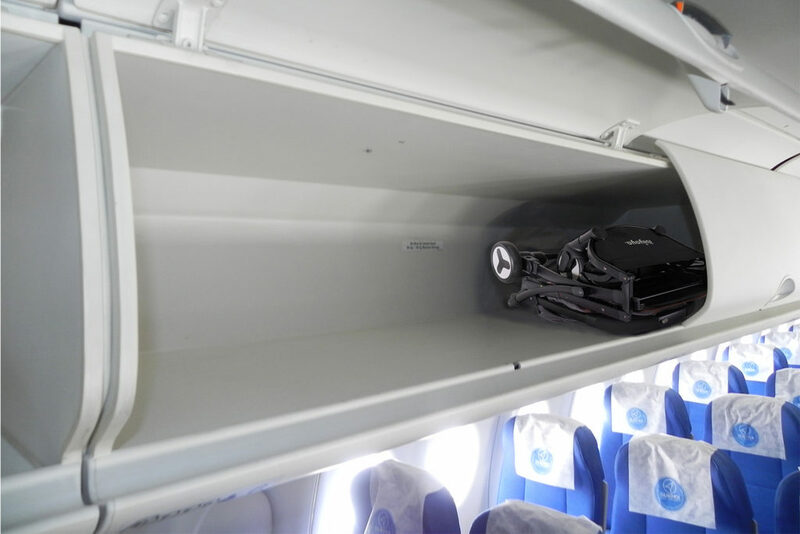 ◆Large under seat shopping basket. 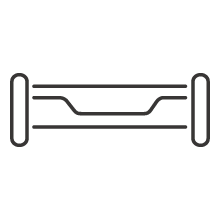 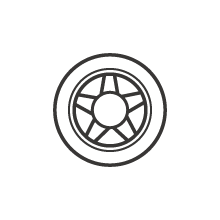 ◆Quick-release systems on front and rear wheels. 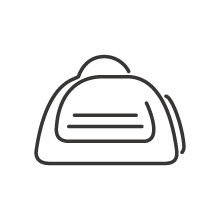 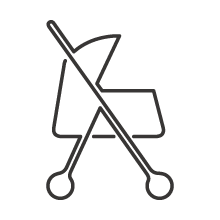 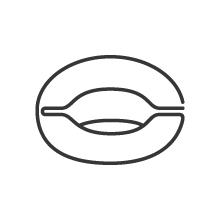 ◆Invisible design for cup organizers.